If you’re on the hunt for family-friendly things to do in Macon, GA, you’re in luck. Macon, GA just so happens to be one of the best towns for families to get out together and explore. From great food to fun museums, it’s safe to say that you and your family could spend many, many days there at a time and still not be able to see everything! Living in Georgia my entire life, I have a huge soft spot in my heart for the city of Macon. I can’t tell you the number of times we’ve had fun family weekend getaways there and all the hundreds of memories we’ve made. Without a doubt, every time we visit Macon, we always have a blast. One of the biggest reasons that we keep visiting, again and again, is because it’s just so family-friendly. Throughout the years of our girls growing up, we never had an issue taking them anywhere with us when we visited. That to me is awesome! 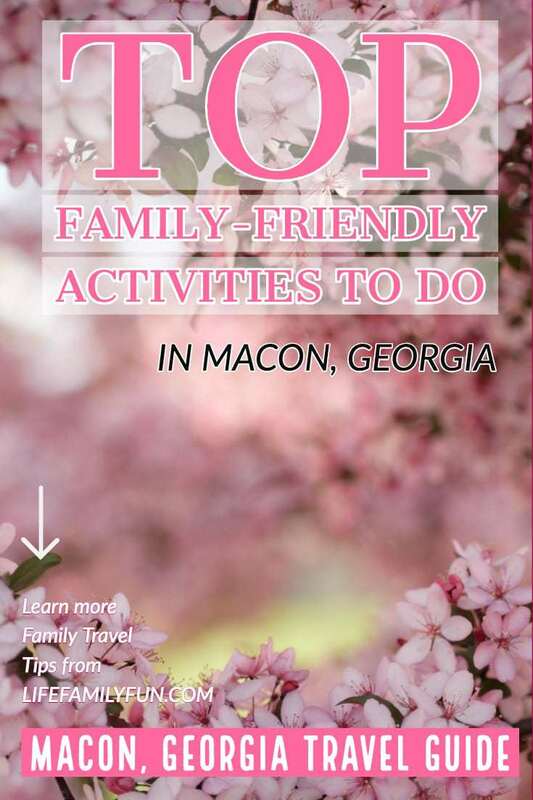 While this travel guide lists just a few family-friendly activities to do in Macon, Ga don’t forget to do your own research and find fun activities as well. With all the available resources that this town has to offer, you’ll never feel that you have to have a down moment at all. It’s 100% possible to book a fun family-friendly weekend getaway and explore these amazing attractions and so much more! Did you know that the city of Macon has over 350,000 Yoshino cherry trees? 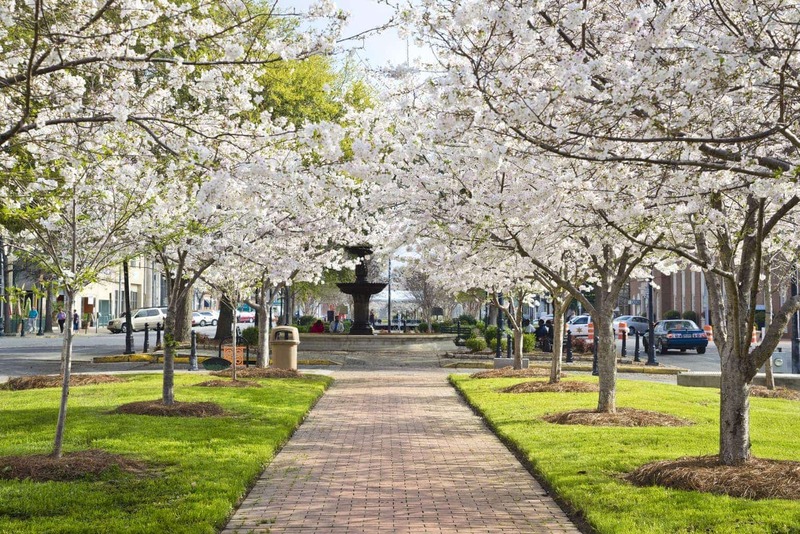 To celebrate that, Macon has a 10-day festival to see all these glorious blooms yourself! It’s literally the pinkest party that you’ll ever attend! In addition to the beauty of the trees, there is a parade, crafts, activities, a fun fair with amusement rides and delicious food and a ton of other amazing aspects that literally overtake the town. It’s safe to say that your eyes will love to see all the beautiful pink that are lining the streets of Macon. One of the biggest festivals in the area, you won’t be disappointed when attending! There are even free concerts and other family-friendly activities that are scattered throughout the days. I assure you that the views of the blooming blossoms are something that is a must for your family to see! 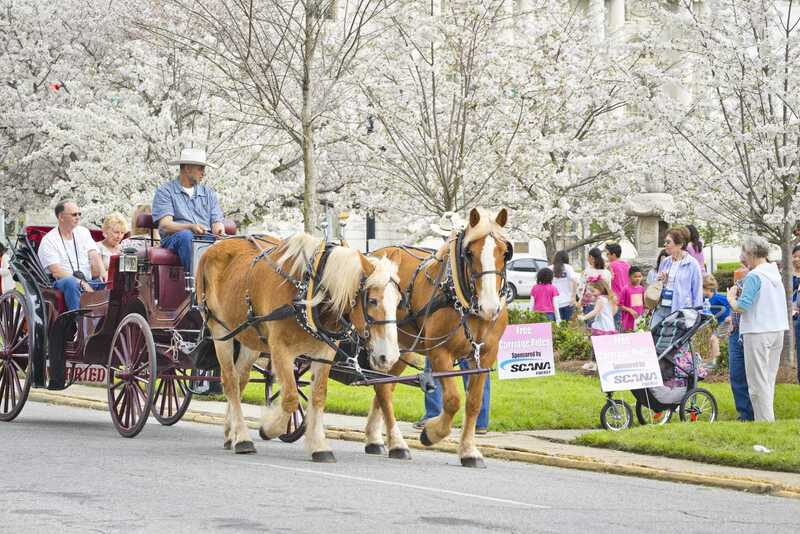 Read all about the 2019 International Cherry Blossom Festival here! Calling all music lovers! The Bragg Jam offers some great tunes, a fun family-friendly atmosphere and plenty of opportunities to find new musicians to follow and love. Bring a chair, bring a snack and bring your family and get pumped up for some toe-tapping delight! 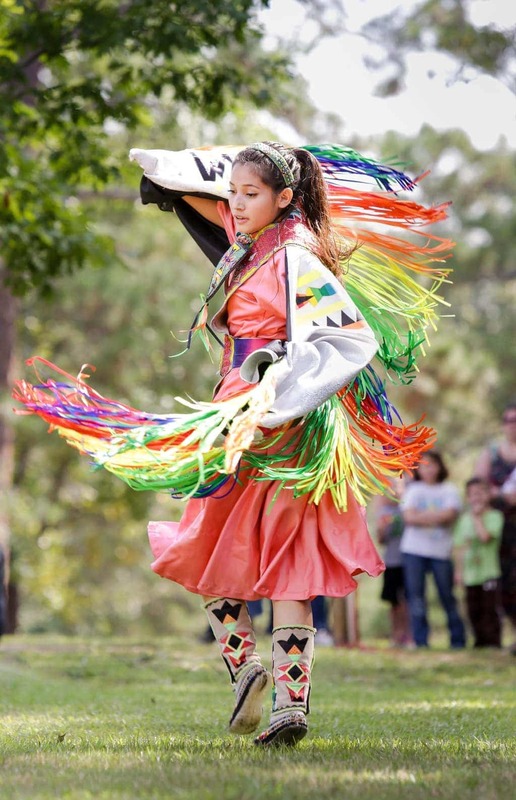 Immerse you and your family into the Indian culture by attending the Ocmulgee Indian Celebration. Held outdoors, it’s a wonderful way to enjoy learning and spending time together in nature. See native Indian dances and explore the different exhibits that are located throughout. You and your family will love to learn all about the Indian heritage! Join in on the festival fun to celebrate diversity! Full of activities, food, dancing, and creativity, all are welcome to join in on the fun. With a variety of Caribbean and Soul Food options, you can bet that your taste buds will be happy as well! 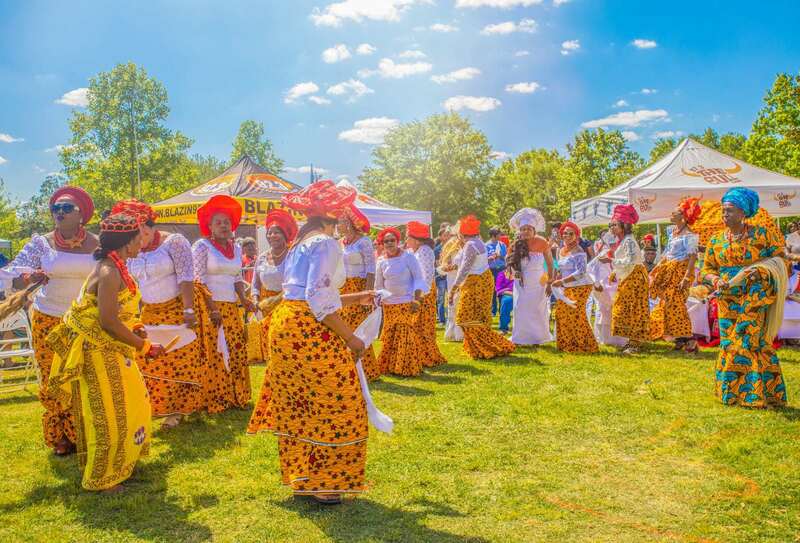 Prepare to celebrate a true togetherness at the Tubman Pan African Festival. While this festival may revolve around beer, the Just Tap’d Beer Festival is still a family-friendly event! 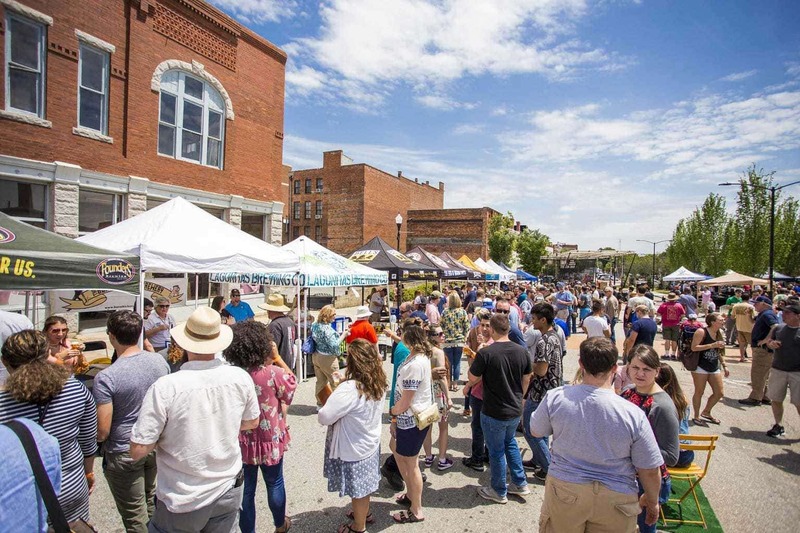 Adults can sample a wide variety to tasty beers while the kids can join in on the fun by playing with games and other kid-friendly activities strewn about. Plus, they’ll be some live music located at different venues throughout Macon as well. Come join in on the taste testing fun! Get excited to feast your eyes on thousands of Christmas lights and festive activities! 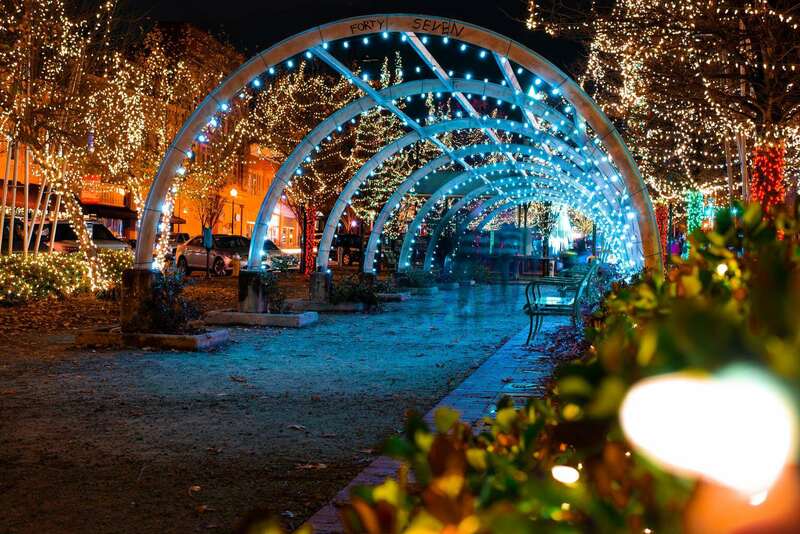 The city of Macon knows how to celebrate Christmas and they don’t hold anything back! Bundle up, pack a thermos of hot cocoa and get ready to get into the Christmas Spirit. With the beautiful lights and decorations, it won’t be hard to do! If your family loves to learn and explore, a visit to the Museum of Arts and Sciences in Macon, Ga has to happen. From the moment that you enter the doors, you’ll be in awe of your surroundings. Plan on spending a few hours there because there is so much science and art to explore. Don’t worry if you’ve already visited before because they get new exhibits to see all the time! No trip to Macon, Ga would be complete without a stop at the Amerson River Park. Pack up a picnic lunch and soak up the sun! With over 180 acres to explore, Mother Nature is inviting you and your family to stop and play for the day. Beautiful views, wildlife, and playgrounds are all included in the acreage so there is literally something that everyone can do to relax or burn some energy. Truth be told, Georgia in the summertime can get hot! This is why your family needs to spend the day at Sandy Beach Water Park. While there are plenty of water slides and a fun wave pool for the kids, the adults and parents of the group can relax and spend their time in the lazy river. (of if you’re adventurous, hit up a slide or two!) Surrounded by sand, sun, and fun, the day will fly by once your family arrives! Once your eyes see the tall identical towers, you know you’ve arrived at St. Joseph Catholic Church. While the outside is breathtaking, just wait until you see the inside. More than 50 stained glass windows offer in beautiful lighting and the detail and architecture that is found without is stunning. If you hang around long enough, you and your family may be able to hear the church bells chime as well. They are still currently used three times every day! Learn about a piece of history together as a family and take a tour of the Cannonball House. This house got its name because of the cannonball that hit it during the Civil War. One thing is for certain, there’s a reason that this has found its way onto the National Register of Historic Places. Every room, every detail is perfected and available for the world to see. Throughout the home, you’ll learn about history and see some truly remarkable exhibits as well. It’s time well spent together as a family. There are so many other amazing things to do in Macon and we have only scratched the surface. Have fun engrossing yourself and your family in everything that Macon, Ga has to offer! For help planning your next trip to Macon, be sure to visit www.visitmacon.org.